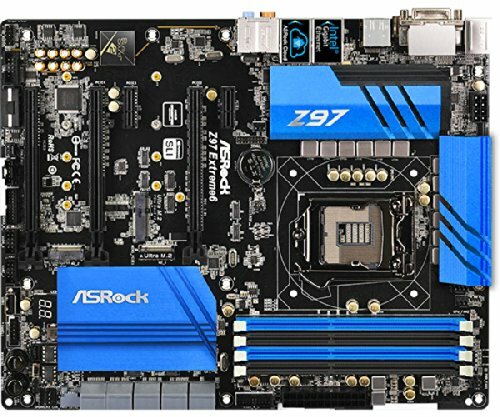 this motherboard looks great, and has tons of features, especially considering the price. the bios isn't my favorite but it still has all the options you need, my only problem i can think of is the fan headers, there is 2 pwm (4 pin) and 4 (3 pin) fan headers, of these the CPU fan headers are one of the 4 pins and one of the 3 pins, the mismatched fan headers wouldn't be much of a concern ( just use a fan hub) but the two CPU fan headers cannot be adjusted independently (as far as i can tell) this means if you want to run an AIO then you can max the pumps speed while letting the fans change speed. Feature heavy: Dual M.2's...in 2014... WHAAAAT? A solid board for the price. Competes solidly with the Asus Maximus VII Hero and MSI Z97 Gaming 7. Shipped with quite a bit of bloatware, but we all know how to use control panel. BIOS is intuitive and easy to use. Shame we have a locked CPU in this machine (that could change soon). In terms of usability I would say the BIOS skin is between the marginally better Asus RoG BIOS and something like the Gigabyte G1 BIOS. Feature heavy is no understatement, ships with tons of cool stuff in the box, like a converter to run USB 3.0 front connector to the USB 2.0 port on the motherboard... 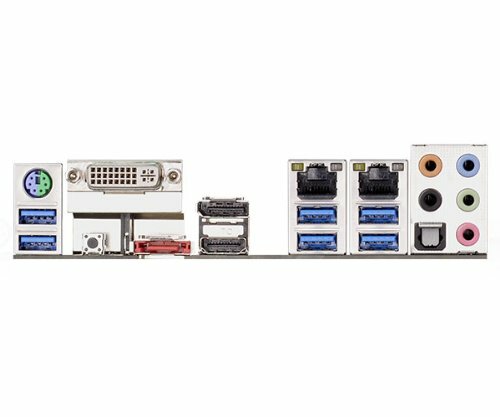 I just don't understand... because this motherboard has a front panel USB 3.0 connector. Speaking of USB 3.0 connector, this one needs some better security, the 3.0 cable literally is about to fly out of it's socket. Chose this motherboard cause of the colour as well as the price. Good looking, feature packed motherboard at a great price. 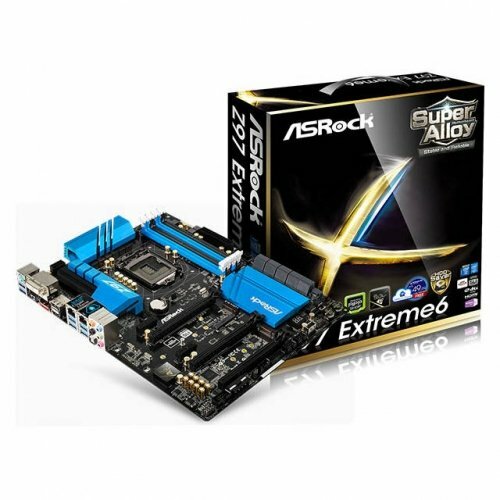 i was gonna go with the AsRock Extreme 4 but seeing the mixed reviews on it on new egg saying they where very faulty boards because of a manufacturer mistakes i didn't wanna take a chance so i payed about the same price for the AsRock extreme 6 but it was worth it great well made board for the price i payed will buy AsRock products again. 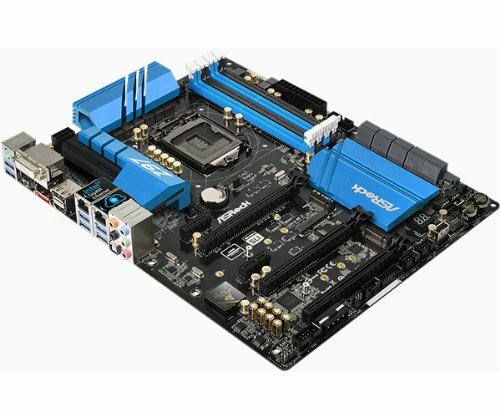 Solid Motherboard, lots of options, Great dual bios, very hard to find any cons right now. It's a motherboard. It has ten sata slots so I'll never run out. It was blue which matched my Build. The BIOS is fairly easy to navigate.